YEREVAN, JULY 24, ARMENPRESS. 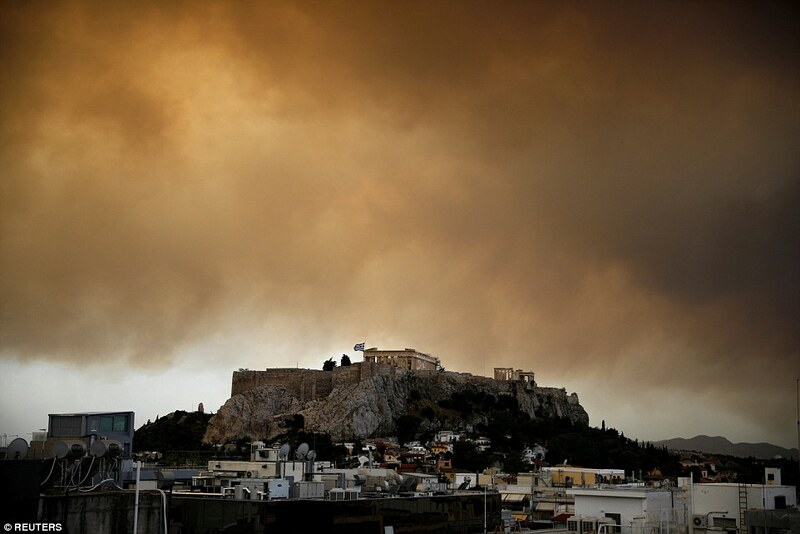 At least 50 people have died and 156 have been injured in forest fires raging near Athens, the Greek Civil Protection Agency said on Tuesday. 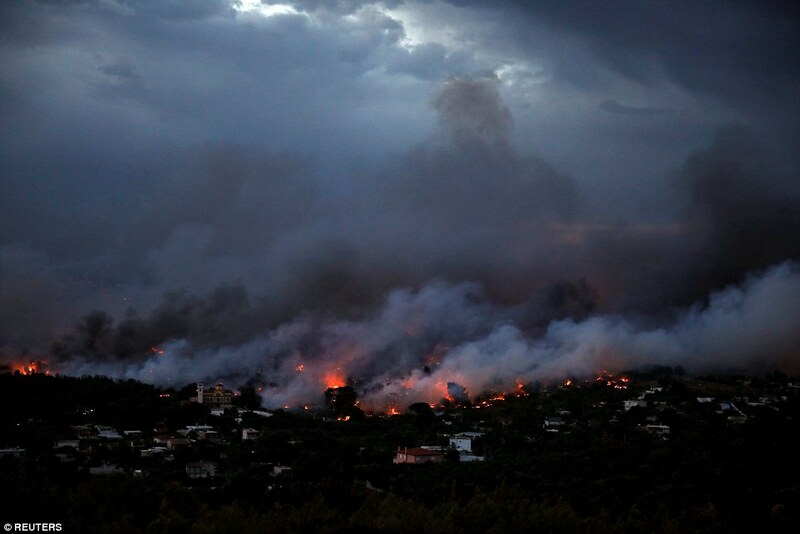 Earlier the Greek government put the death toll at 20. According to ERT, many of the injured are in critical condition. 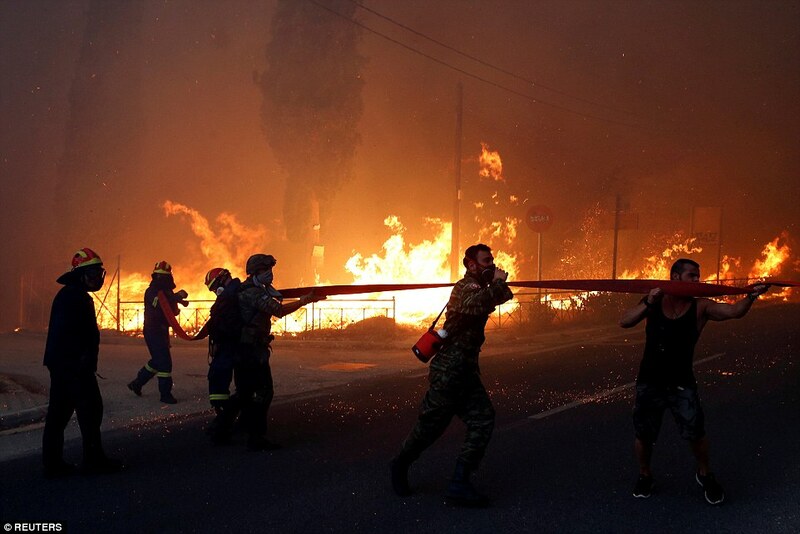 More than 700 have been rescued from beaches, where people had fled from the wildfires. 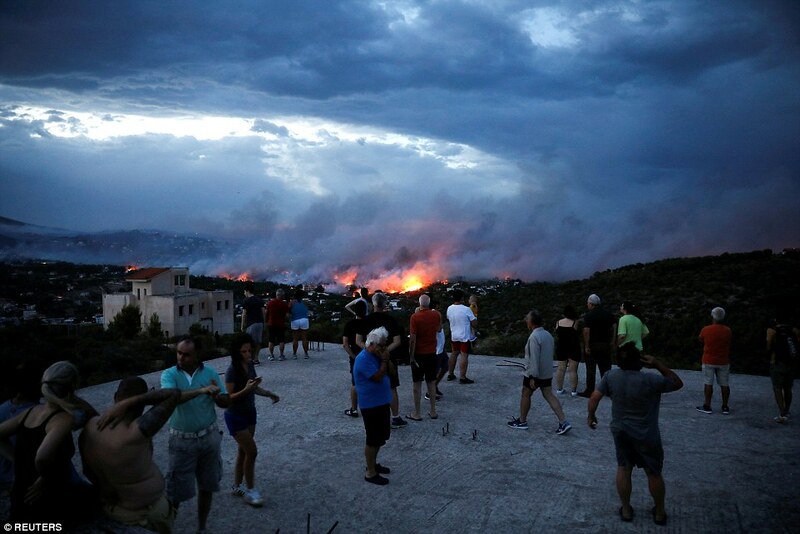 Firefighters were able to contain only a part of the raging fires in the morning of July 24. 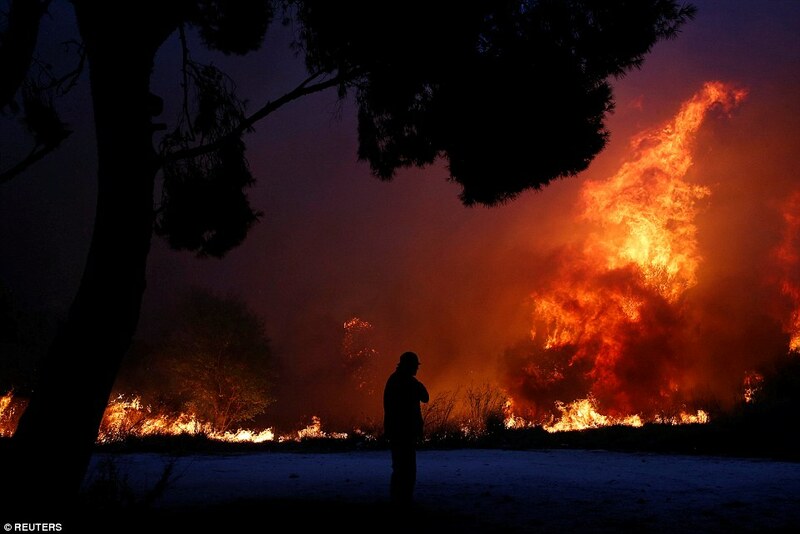 Strong winds, which caused the fire to spread rapidly, have calmed down. Firefighting aircraft have been deployed to the area.